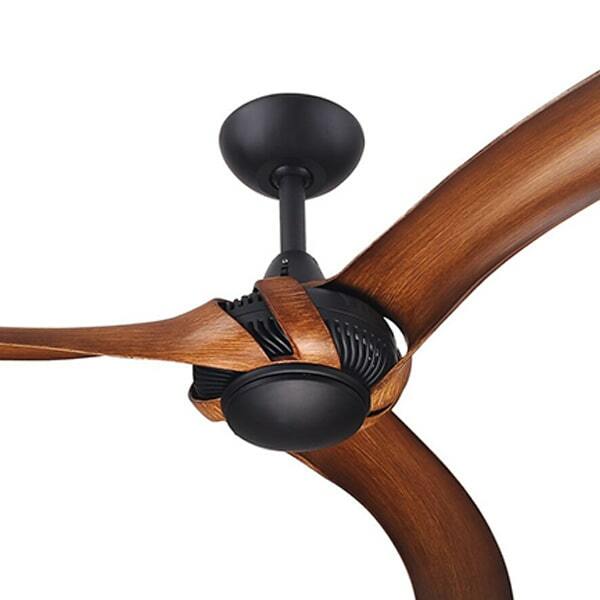 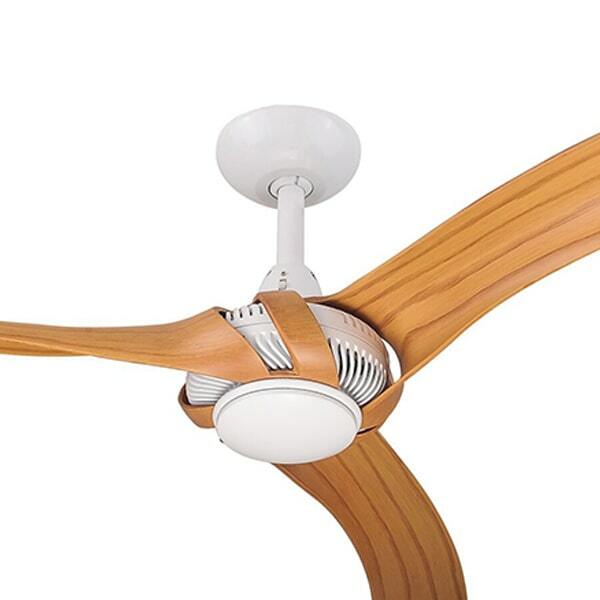 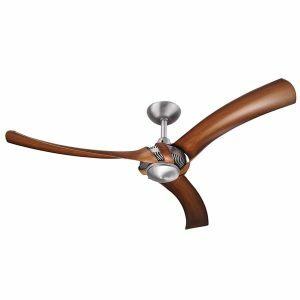 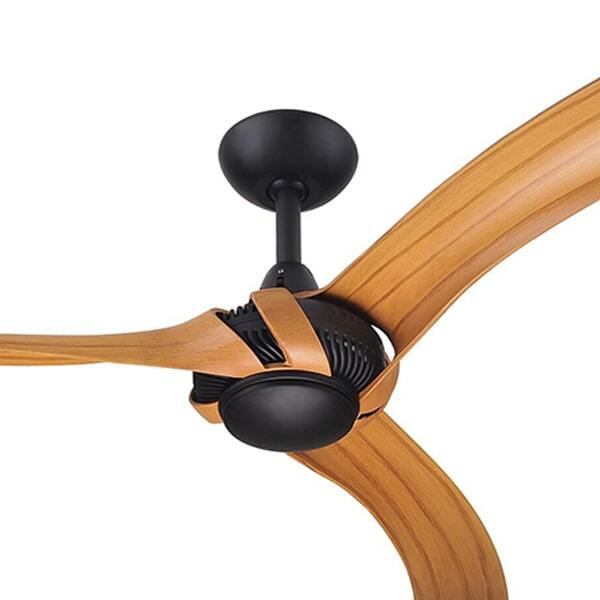 Welcome to our range of Hunter Pacific ceiling fans. 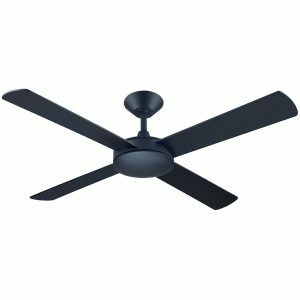 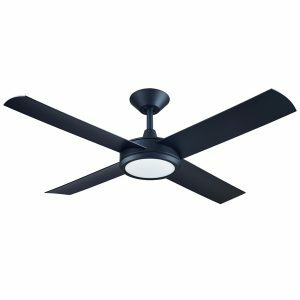 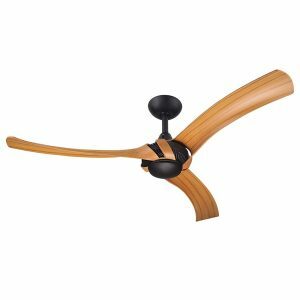 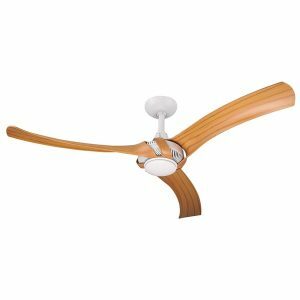 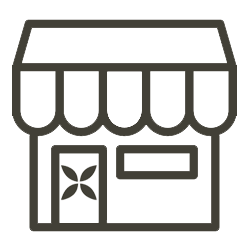 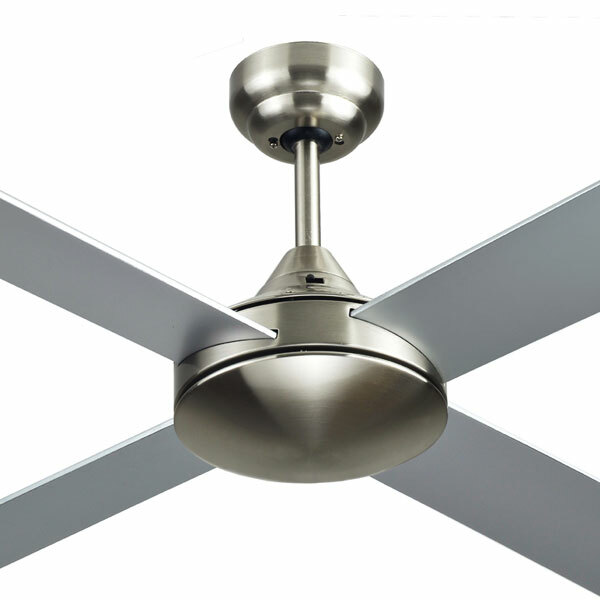 When it comes to ceiling fans in Australia Hunter Pacific are one of the best known brands, they specialise in manufacturing a variety of high quality ceiling fans. 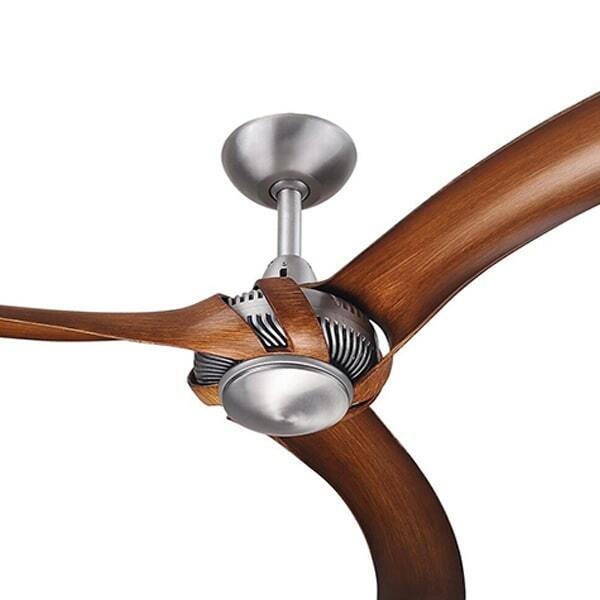 Some of the most popular models include favourites such as the Concept 2, Intercept, Attitude, Revolution and Radical fans. 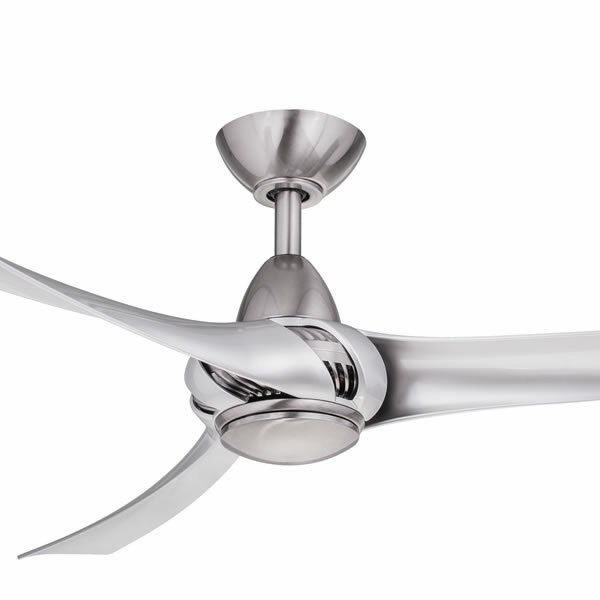 Hunter Pacific take pride in all models being Australian designed and always aim to be at the forefront in terms of design and quality. 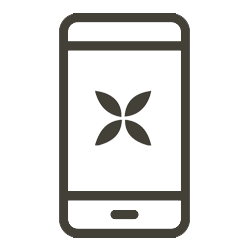 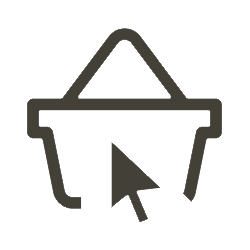 HPI are continuously designing and developing new models which harness the latest technology. 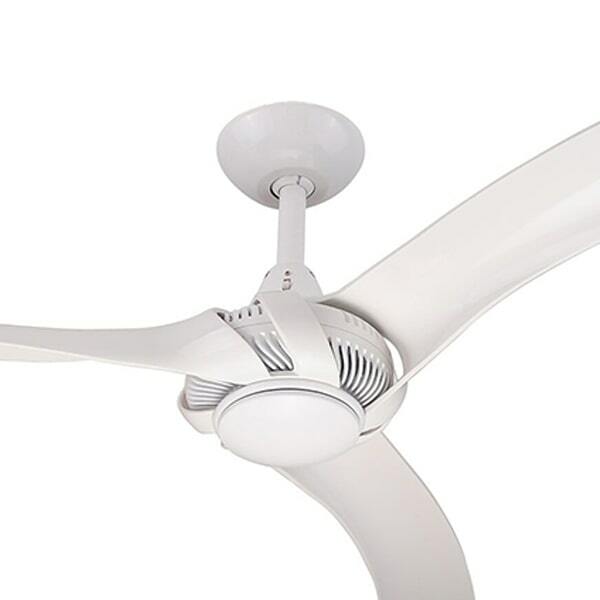 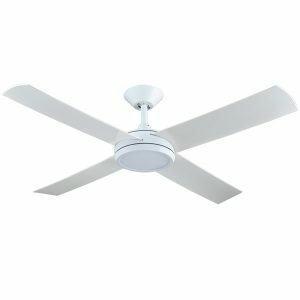 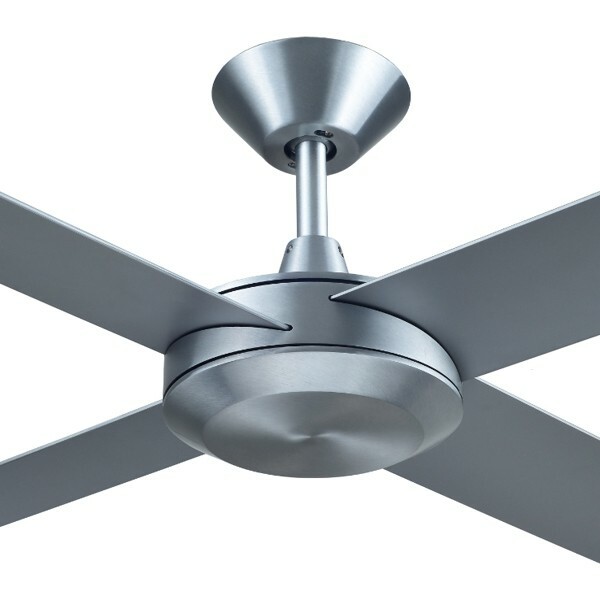 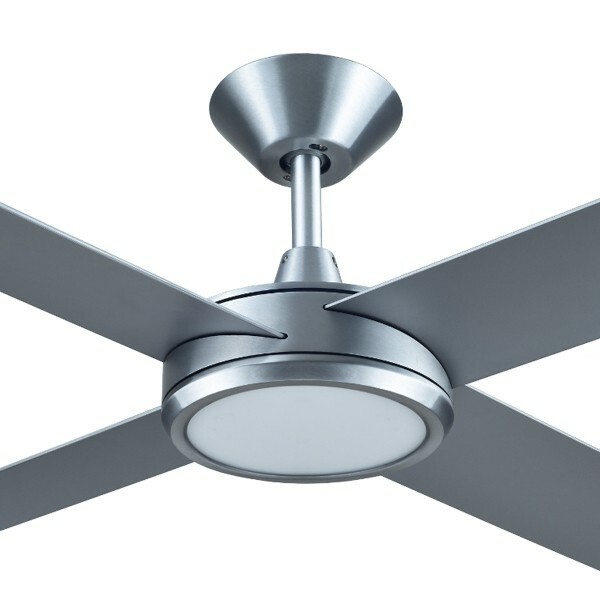 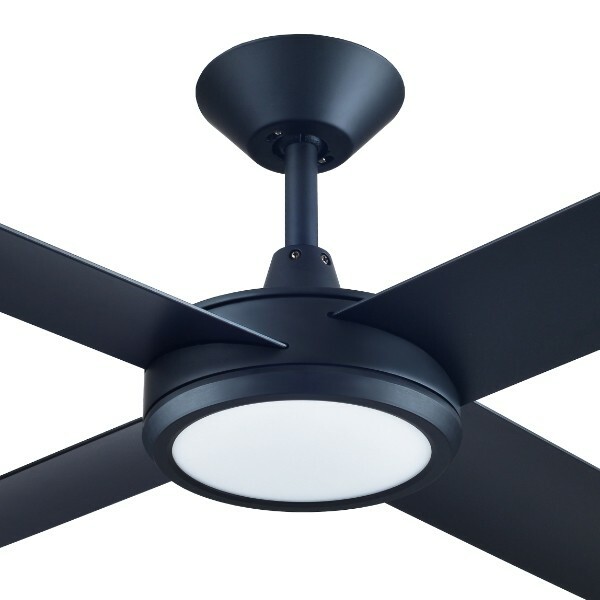 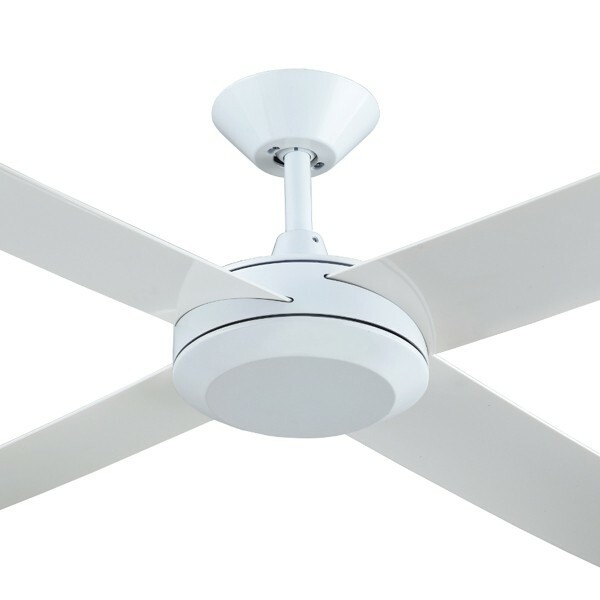 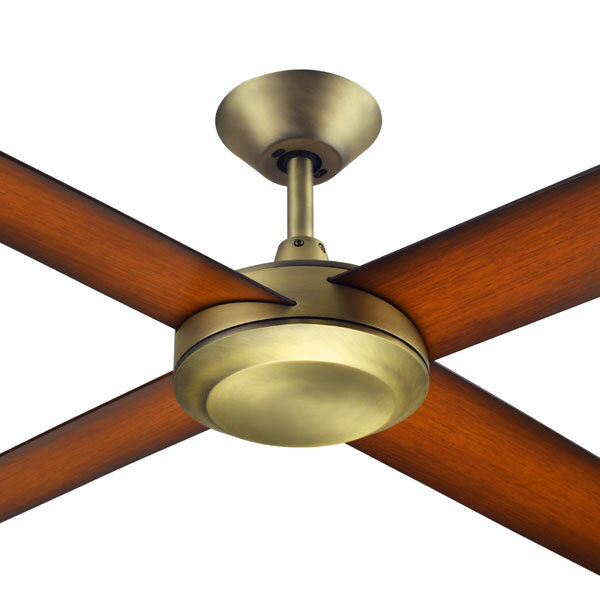 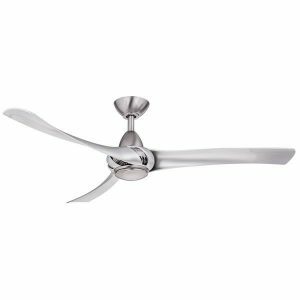 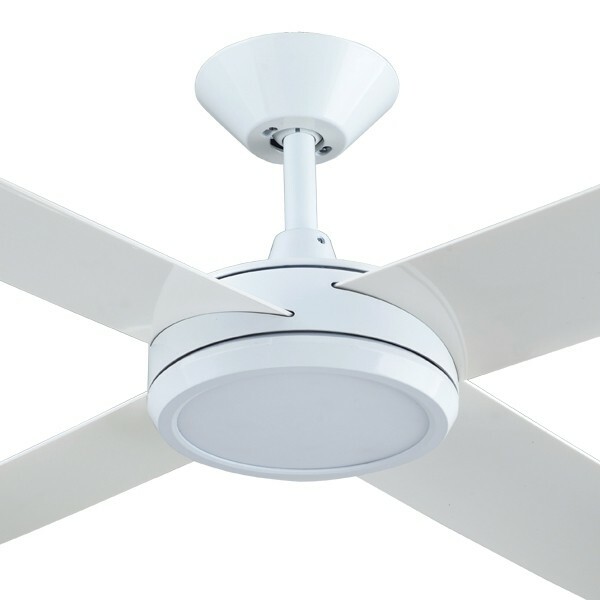 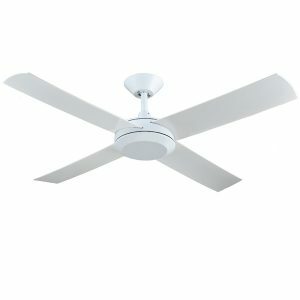 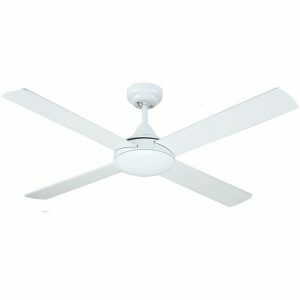 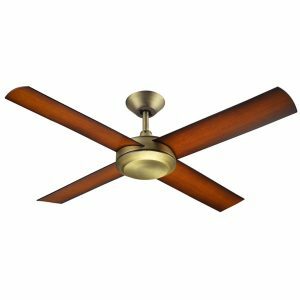 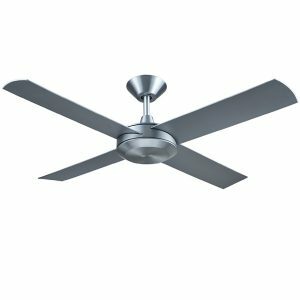 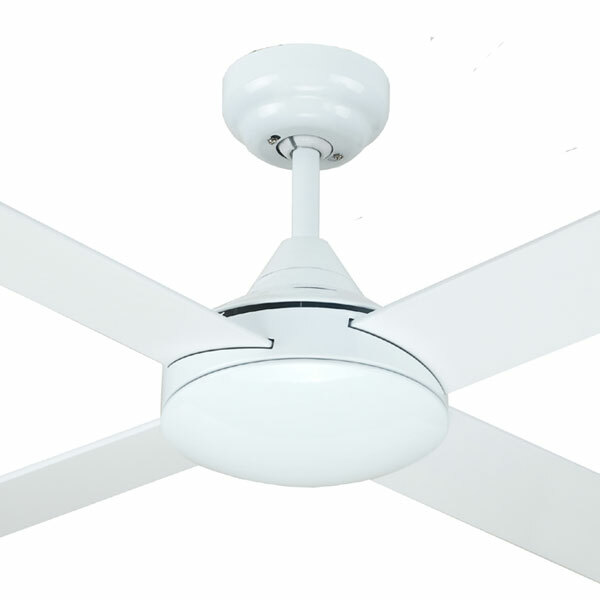 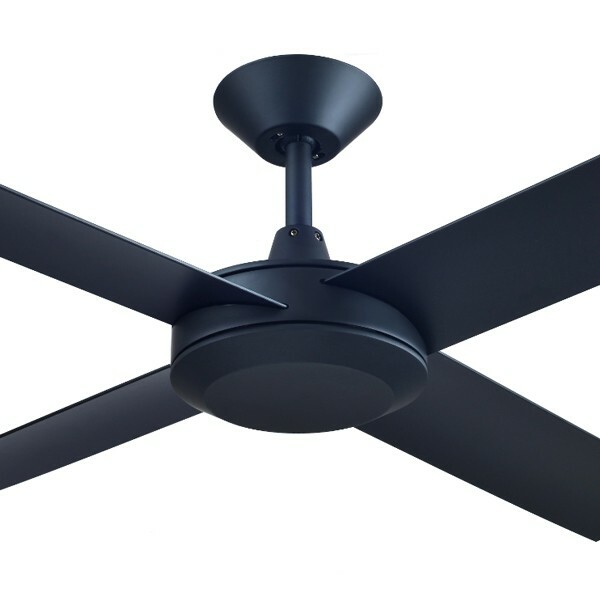 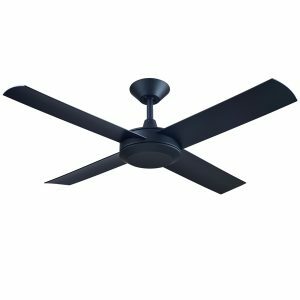 They have a wide range of DC motor ceiling fans, fans with integrated lights and with remote controls. Finally IP rated and outdoor fans are available in the Hunter Pacific range.